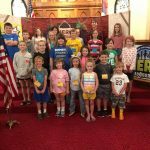 Vacation Bible School 2018 was held from 8:30 am to noon during the week of June 11-15. 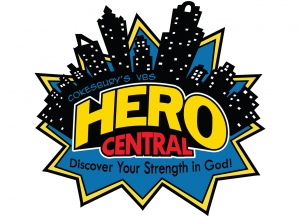 This year’s theme was Hero Central! There were 25 students enrolled who ranged in age from preschool to going into 8th grade. 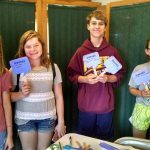 Each day included opening devotions, Bible class time, snacks, recess, and craft time. A mission offering was collected each day. This year’s mission offering went to our missionaries in Thailand, Bob and Marcia Flaa. Bob and Marcia were with us on Wednesday and gave an interesting talk on life in Thailand and what it is like to spread God’s word in foreign countries. 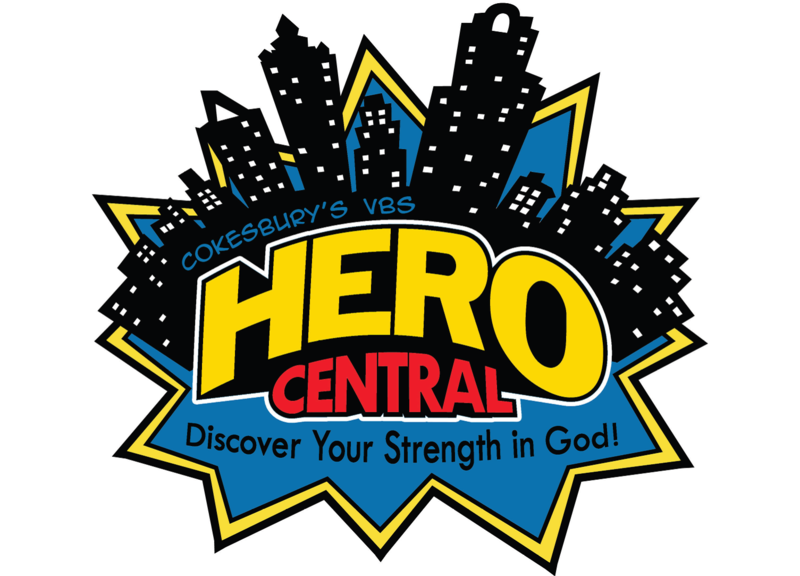 The VBS students and staff collected a total of $279.05 during the week. The loose offering and other donations from Sunday morning in addition to what the VBS students collected totaled $380. Thank you to all of the parents, grandparents, and carpool drivers for bringing the students each day. 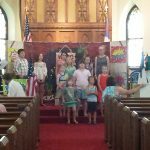 Thank you to our dedicated teachers and helpers that make Vacation Bible School possible: Becky Tatge & Debra Souther, K & 1st grade; Norma Monroe, 2nd & 3rd grade; Joan Schwake, 4th & 5th grade; Craig Keller, 6th, 7th, and 8th grade. A special thank you to Elsie Keller for leading opening devotions and preparing snacks each day. Also, a big thank you to Doug Spike for being our puppeteer! 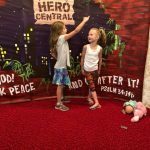 VBS wouldn’t be the same without a puppet mascot! 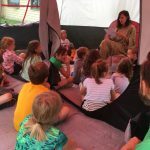 Thanks also to those who led the Bible story review in the tent at the close of each day, including: Christina Alexander, Gordie Wiegrefe, and Doug Spike.